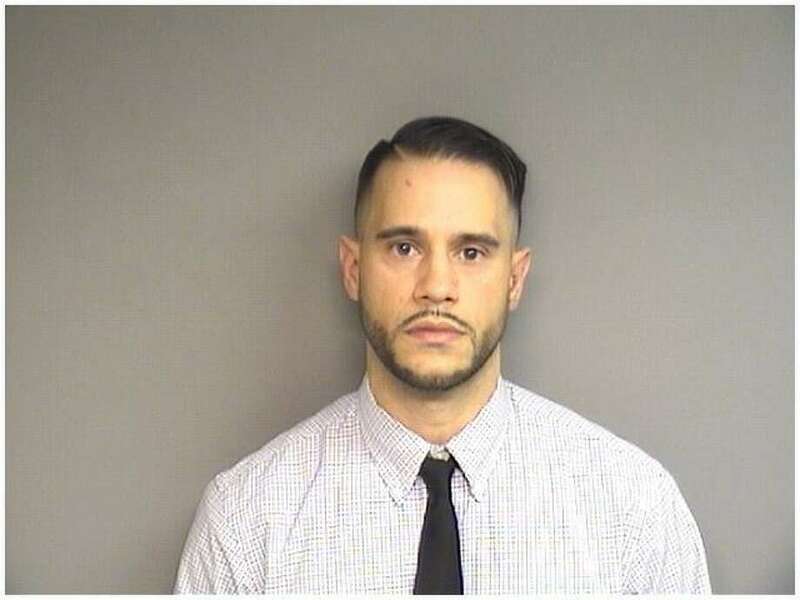 STAMFORD — A defense attorney says his client should not have been arrested for a fatal pedestrian accident because video footage shows the victim did not have the right of way. Lindy Urso entered a not guilty plea Wednesday on behalf of his client, George Christiansen, 29, who has been charged with second-degree manslaughter for the January accident. Police said Lynette Wagner, 58, of Fairfield, was crossing Elm Street when she was struck by Christiansen’s work van. However, the police investigation revealed Wagner began crossing Elm Street against the walk signal, according to Christiansen’s six-page arrest affidavit. The arrest affidavit said Christiansen made a right turn on a red light in a large Sprinter Van and struck Wagner as she stepped off the curb. A traffic camera showed the “don’t walk” sign lit when the accident occurred shortly after 7 a.m. on Jan. 2, the affidavit said. The camera also showed the front of the van strike Wagner, sweeping her under the passenger front tire. Police believe the right rear tire also ran Wagner over. Another motorist driving down the exit 8 southbound ramp of Interstate 95 witnessed the accident. The motorist saw the van strike Wagner and continue to make a right turn, the affidavit said. The witness drove around the block and returned to the intersection where Christiansen was kneeling next to the victim. Wagner, a mother of two who was walking from the train station to her job at Henkel, was still alive when first responders arrived but went into cardiac arrest and died soon after, the affidavit said. The injury broke Wagner’s left leg and caused contusions of her lungs, heart diaphragm, kidneys and lacerations to her heart and liver and blunt-impact injuries to her head, the affidavit said. Attorney Dante Gallucci, who is representing Wagner’s family, attended Wednesday’s court hearing but declined to comment on the case. There have been two pedestrian fatalities in Stamford this year and seven since 2015. To address the about 300 car-vs.-pedestrian accidents during that period, city officials have recently launched several initiatives, including increased downtown traffic enforcement, pedestrian safety education and re-timing all traffic signals for the first time in decades.